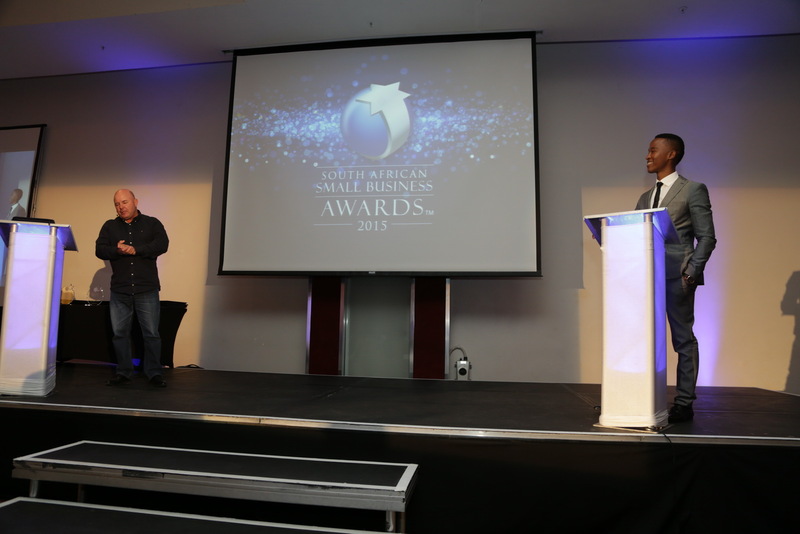 This year, the National Small Business Chamber (NSBC) will mark the seventh anniversary of the South African Small Business Awards, recognising the hard work and achievements of the small business community in South Africa.The continued success of the awards is testament to how important small business is to the South African economy. 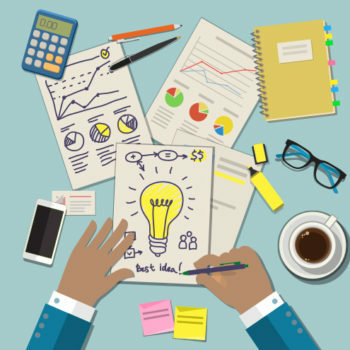 The crucial role that small businesses play in job creation, poverty alleviation, service delivery, and wealth creation cannot be underestimated. Hosted by the NSBC and proudly sponsored by FNB, Adams and Adams, and Vodacom, the South African Small Business Awards pay tribute to the contribution that small businesses make in building communities and creating employment, all while providing top quality goods and services to their customers. 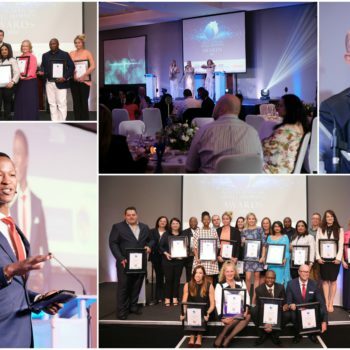 The awards also inspire other small businesses to continue striving for the highest levels of growth and success, knowing that some of the most respected companies in South Africa today also started out small.